This is the most recent information about Boston that has been submitted to amIright. 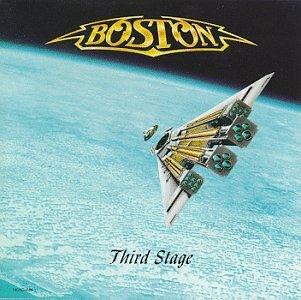 If we have more information about Boston, then we provide a link to the section where it appears (the actual page whenever possible). "Rock And Roll Ban" originally "Rock And Roll Band"
"Pace Of Mind" originally "Peace Of Mind"
"Long Tie" originally "Long Time"
Song about those German Pietist colonies in Iowa. "Peace Of Mindy" originally "Peace Of Mind"
"Let Mae Take You Home Tonight" originally "Let Me Take You Home Tonight"
"Let Moe Take You Home Tonight" originally "Let Me Take You Home Tonight"
"Let Mel Take You Home Tonight" originally "Let Me Take You Home Tonight"
"Let Meg Take You Home Tonight" originally "Let Me Take You Home Tonight"
There are additional Boston song titles with a letter added available. "Cool Thy Engines" originally "Cool The Engines"
"Fool The Engines" originally "Cool The Engines"
"Coil The Engines" originally "Cool The Engines"
"Peace Of Mink" originally "Peace Of Mind"
"Peace Or Mind" originally "Peace Of Mind"
Gotta choose one or the other! 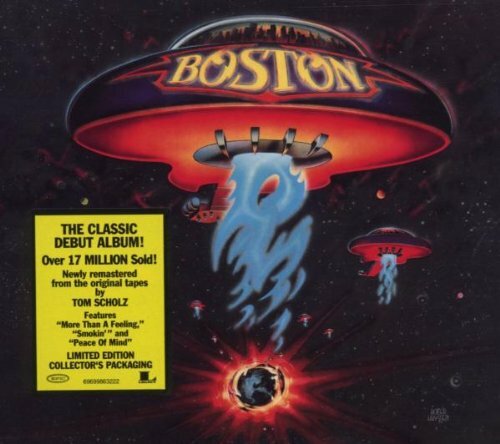 There are additional Boston song titles with a letter changed available. I did this parody to celebrate the 1000th game and 700th career assists of San Jose Sharks power center, Joe Thornton. He is the Sharks captain and most likely will be a Hall-of-Famer, though that would be sealed if he wins a Stanley Cup. There are additional Boston song parodies available. There are additional Boston duets that haven't been done yet available. Similar sound to the first band's name, but different meaning obviously. There are additional Boston Combined Groups that haven't been done yet available. 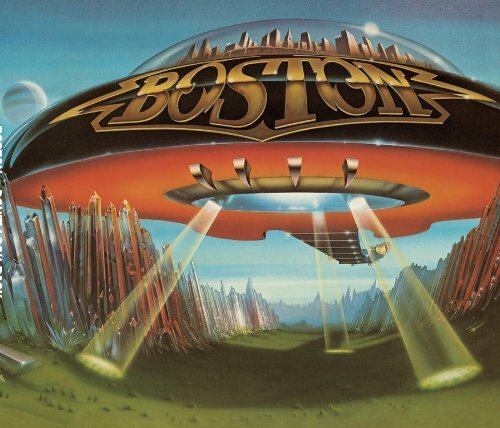 "Can'tcha Say (You Believe in Me)/Still in Love"
There are additional Boston misheard lyrics available. Listening to radio and daughter was happily singing along. This was what she sang. Had never known the correct lyrics until I had to look it up afterwards. There are additional Boston misheard stories available. "Get Down Tonight" by KC & The Sunshine Band, which was a big hit just one year before THIS song came out! "Am And A" originally "Amanda"
As in sobbing a ton of tears. 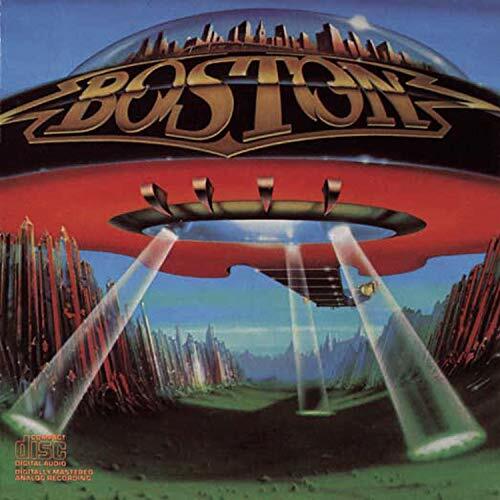 "No, Kim S." originally "Smokin'"
"No Gimlet" originally "Long Time"
"To Mingle" originally "Long Time"
"Long Item" originally "Long Time"
There are additional Boston Song Title Anagrams available. "Rock and Roll Band "
Playin' for a week in Rhode Island. We were getting pretty good at the game. 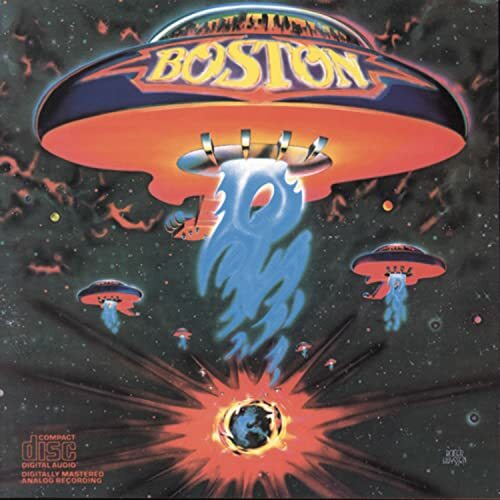 There are additional Boston Real Places Mentioned in Songs available. Appropriately named. The slash may make it look like two songs, but it's a single track and gets radio airplay (on oldies stations) in its entirety. "Tong Lime" originally "Long Time"
"Not many band's could follow-up the goliath that was Boston's debut, and these dudes were no exception."